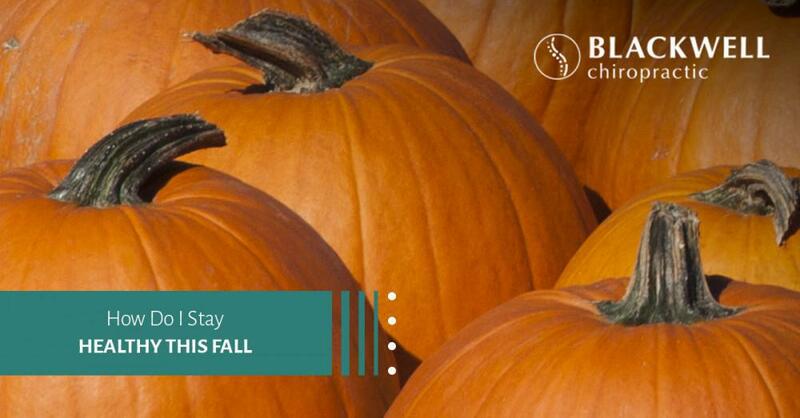 Welcome back to the Blackwell Chiropractic blog! Last time, we looked at some of the greatest benefits to be gained from receiving regular chiropractic adjustments with us here at Blackwell Chiropractic. 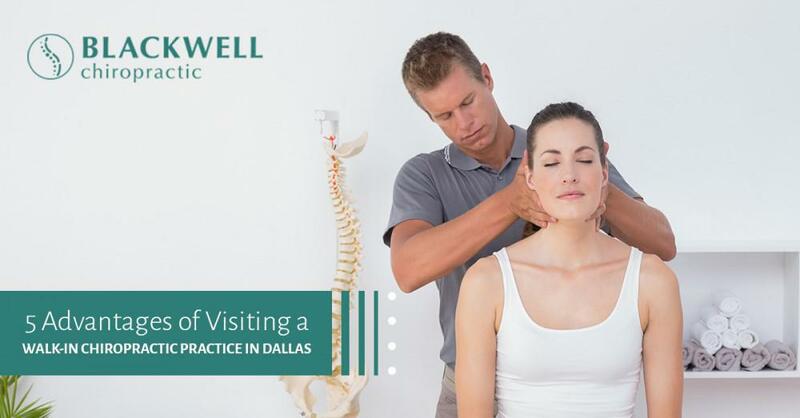 Chiropractic care offers many benefits that can help Dallas residents live a healthier life while not only improving, but also maintaining, their overall health and wellness. Some of the specific benefits of chiropractic treatments include effective pain relief, improved range of motion, and better mobility. 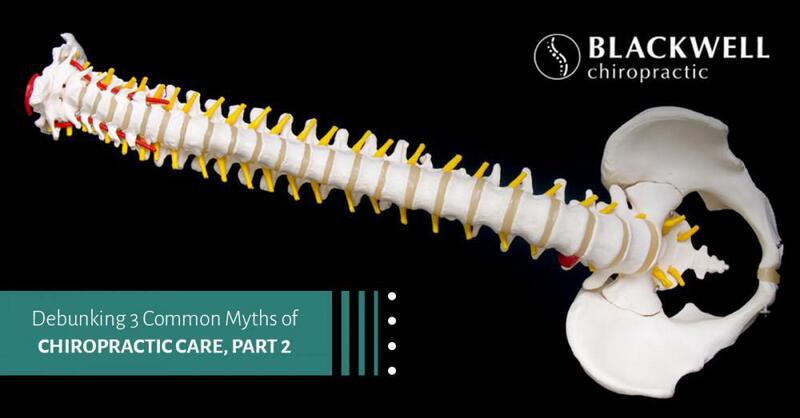 But to truly understand how chiropractic can optimize your health, it is also essential to learn some of the most common causes of pain in different regions of the body. Today, we will look at the everyday practices that can cause of one of the most common types of pain: back pain. Please continue reading below to learn more. One of the biggest contributors to back pain is lifting objects. Lifting heavy objects places a great deal of stress on the spinal cord and supporting soft tissues, which can cause muscle spasms, muscle strain, pinched nerves, and other painful injuries. 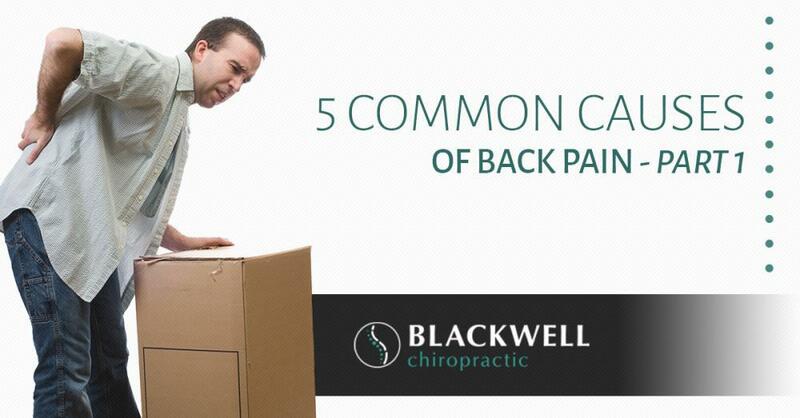 Yet lifting heavy items is not the only culprit that can lead to pain and discomfort in the back, as lifting lighter items can also cause minor to severe back pain. Sometimes, people lift things in an awkward manner which can cause discomfort in the upper, mid, or lower back. While it can be hard to avoid lifting objects of any weight, it is imperative to lift objects properly to avoid a back injury. The best rule of thumb for avoiding back pain caused by lifting is to stabilize your lift using your legs. Performing daily activities either at work or at home often require you to twist and turn or bend and move in repetitive motions that can cause back pain. From shoveling to gardening, to folding laundry, to constant bending and lifting, these activities can cause a lot of ache, pain, and stiffness. Light stretching prior to performing any of these activities, staying hydrated, and taking breaks from constantly repeated movements can help you avoid suffering discomfort in your back. Sitting for long periods of time is one of the biggest contributors to persistent back pain. Whether you work at a desk all day, drive trucks or other vehicles regularly, or have to commute long distances on a regular basis, you have probably experienced some form of back pain. 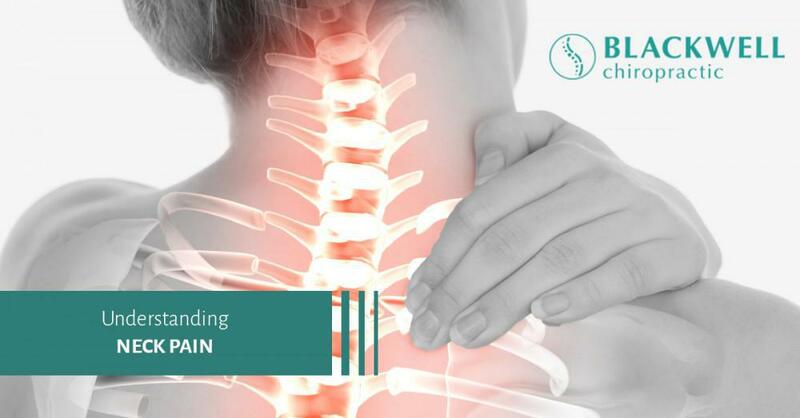 Prolonged sitting often affects the lower back and hips, and cause such symptoms as pain, numbness and tingling, and radiating pain down the back of the leg. If you sit frequently throughout the day, try to make a point to either stand for 20 minutes every hour, get up and walk around, and stretch your back to alleviate tension in your back. Back injuries can happen anytime, anywhere. 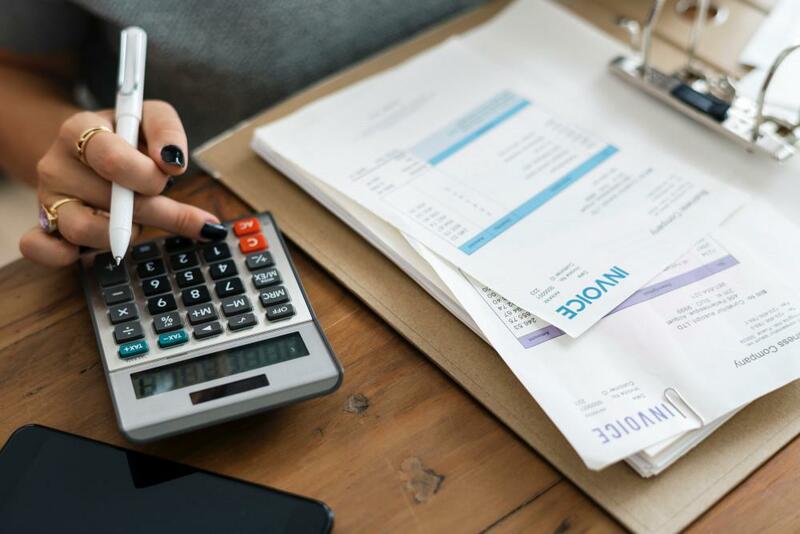 The most common back injuries are caused by auto collisions, work-related accidents, sports and athletics, and personal injuries such as a slip and fall. Back injuries can cause a variety of symptoms along with pain, including inflammation, stiffness, muscle weakness, muscle spasm, sprain/strains, numbness and tingling, neuropathy, joint pain, and more. While injuries are often caused by unforeseen circumstances, you can limit your risk of injury by being aware of your surroundings, preparing your body for strenuous activities, taking care of your body with proper nutrition, hydration, and exercise, and taking the proper precautions to prevent an injury. For many, the weekends are full of fun activities, outdoor adventures, and participating in sporting events with friends and co-workers. Yet, oftentimes, some people push their bodies further than what they are normally accustomed to, which can lead to back injuries, muscle pain, and achy joints. For all you weekend warriors out there in the Dallas area, take the time to stretch, warm up, hydrate, and nourish your bodies before partaking in any activities that require strength, endurance, and pushing your bodies beyond the norm. This can help you avoid injuring your back (and other areas of the body), which can really give you a case of the Mondays once the weekend fun is over. These are just a few of the everyday causes that can cause back pain and discomfort, so be sure to tune in for part two to learn more. If you or a loved one are experiencing some form of back pain, call Blackwell Chiropractic and schedule a chiropractic treatment to safely alleviate your pain. If you are in the neighborhood, stop by for a walk-in appointment! You can view our plans and pricing ahead of time for memberships, individual chiropractic adjustments, and massage therapy treatments. We are here to help get you out of pain and get you back to doing the things you love, so contact us today.